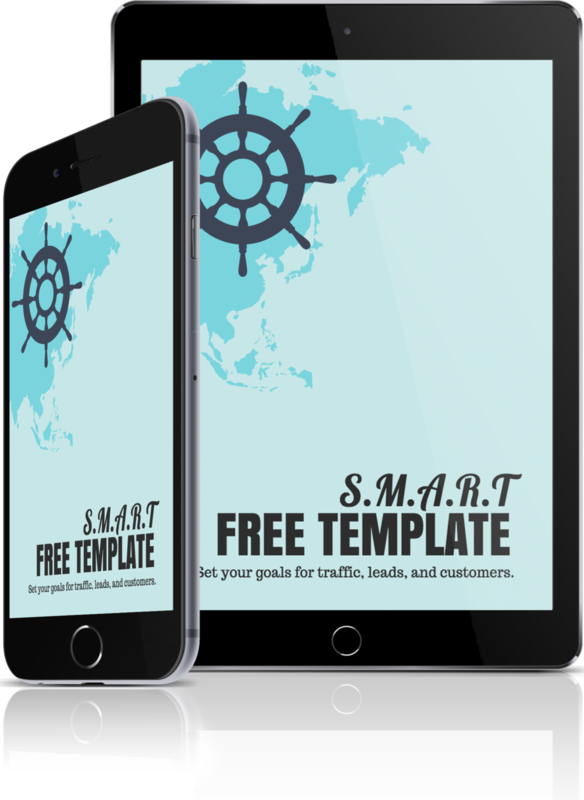 Define your website traffic and leads goals with this free template. For those home professionals that are new to using their website to help them increase their overall revenue, website traffic and leads goals can be almost impossible to set. Wonder no more. Clearly set your goals for traffic, leads, and customers. Set a realistic deadline for meeting them. Fill out the form to get your free, easy to use template!